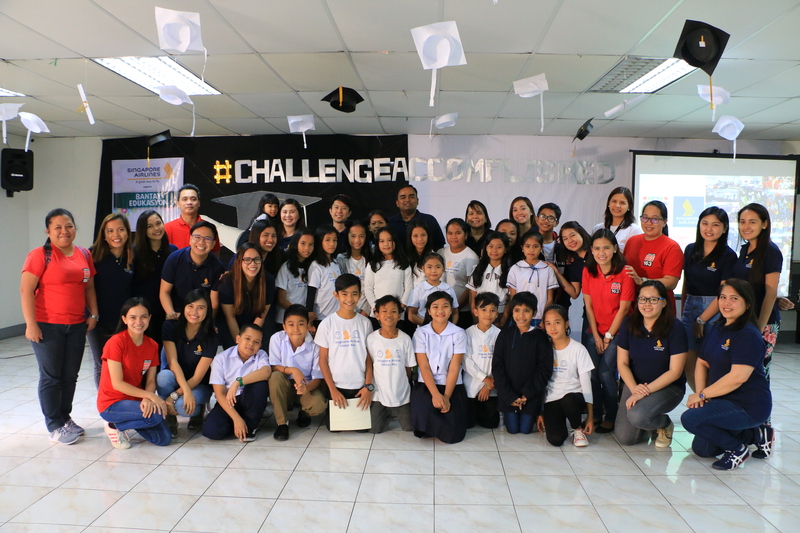 Singapore Airlines (SIA), a long time and consistent partner of Bantay Bata 163 in its Bantay Edukasyon project, celebrated with its scholars in the annual Bantay Edukasyon Closing Assembly. The Closing Assembly is the culminating event to give due recognition to the scholars’ hard work and dedication as they finish another academic year. 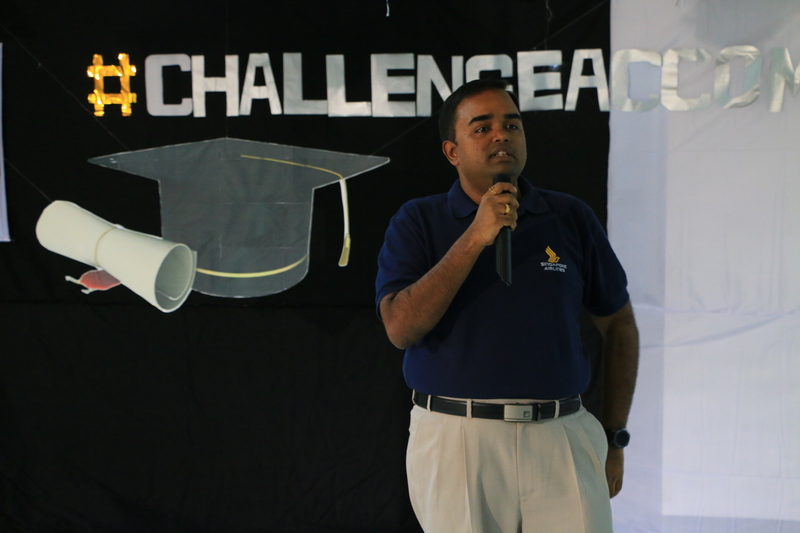 With the theme, “#ChallengeAccomplished”, SIA General Manager Mr. Balagopal Kunduvara, together with SIA employees, acknowledged the efforts of their elementary scholars from Manila and Laguna who performed well and exceeded their expectations. 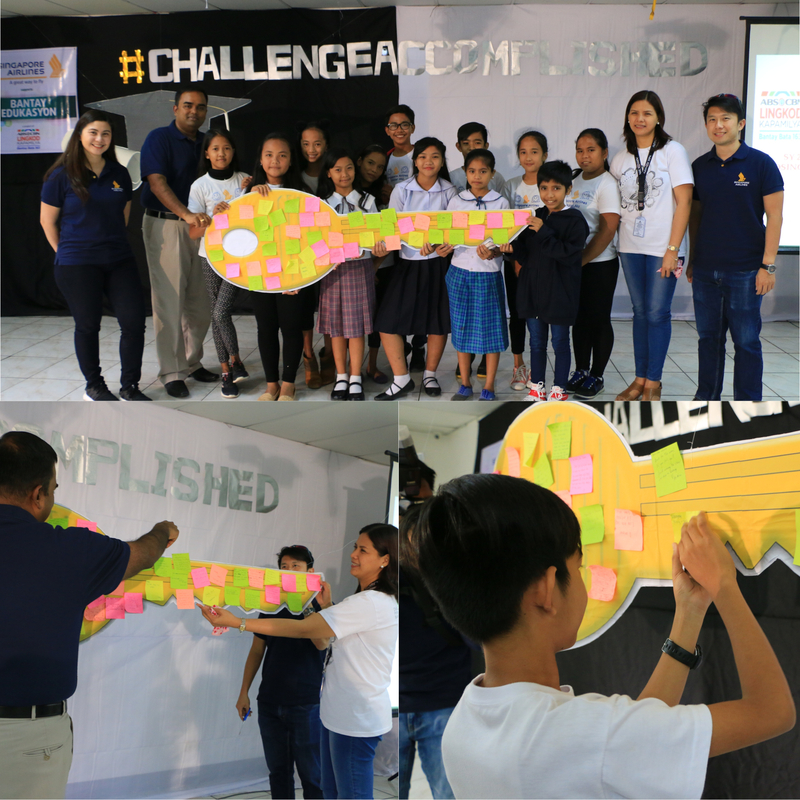 The event was filled with high hopes and gratitude as SIA employees and scholars wrote their messages for each other. Scholars were very grateful for all the support that their sponsor gave them. SIA, on the other hand, was very happy to seeing the positive and commendable attitude of their scholars towards their studies. Bantay Bata 163 would like to thank Singapore Airlines for continuously giving the gift of hope through education. Salamat, Kapamilya!